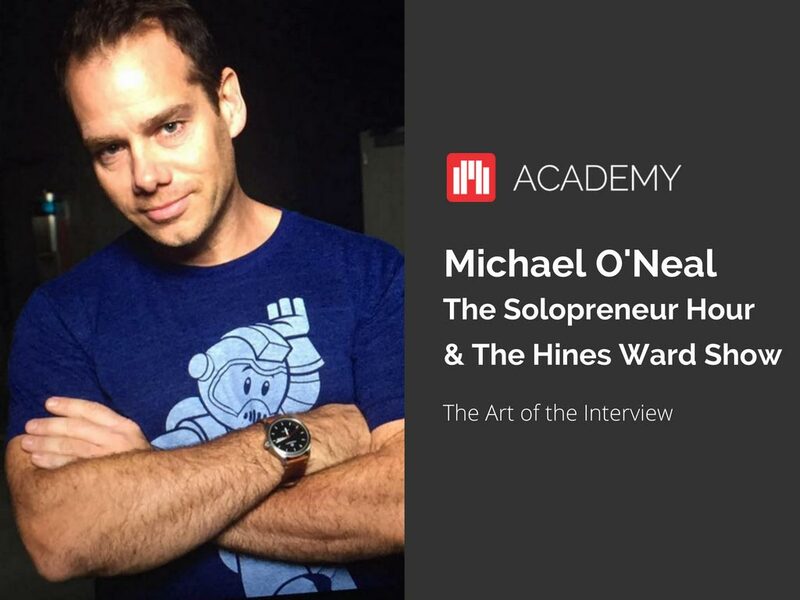 The Academy is a free, monthly live education series for Podcast Websites members that teaches the skills that no-one tells us we need to be successful podcasters. From SEO to sponsorship readiness; social media marketing to email marketing, the Academy is here to help. Watch the entire Academy session, free! We will send you access to Michael's taster session, and also news and content relating to podcasting or Podcast Websites' products and services that help podcasters. By submitting this form, you consent to this. Podcasting is a media channel. It's content marketing. To be a successful podcaster we here at Podcast Websites understand that you don't simply need to know how to create a podcast, but you need to know how to grow it, market it and build it into a platform that generates the results that YOU want from it. Your definition of results is different to everyone else's. And that's just fine. That's why we created the Podcast Websites Academy, a free educational platform that teaches you the skills you need not only to podcast, but to be a successful podcaster. Full access to the Academy is included with your Podcast Websites membership.